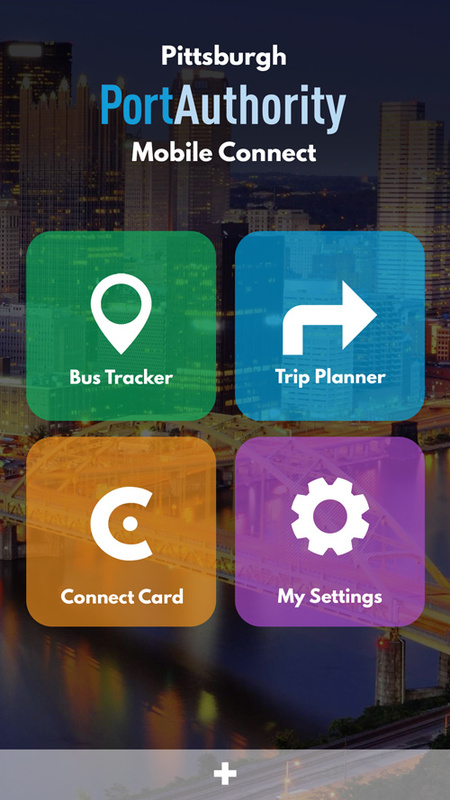 Port Authority of Pittsburgh has recently rolled out tracking devices for every bus in its fleet. 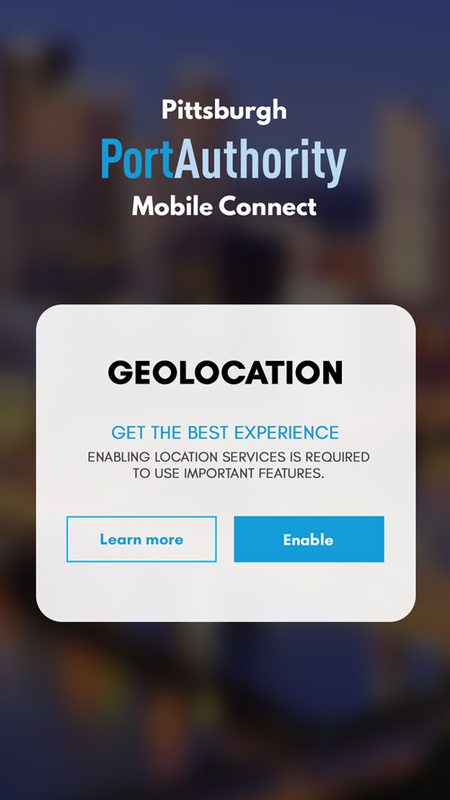 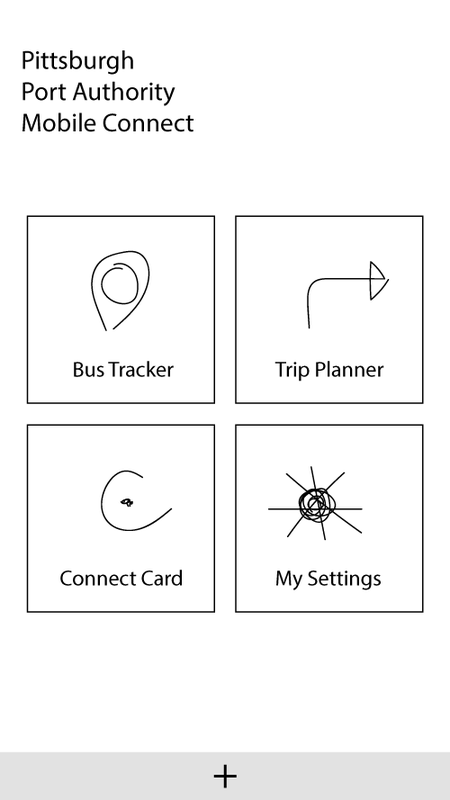 Using this technology, they want to release an app to Pittsburgh natives and visitors that helps plan better trips around the city. 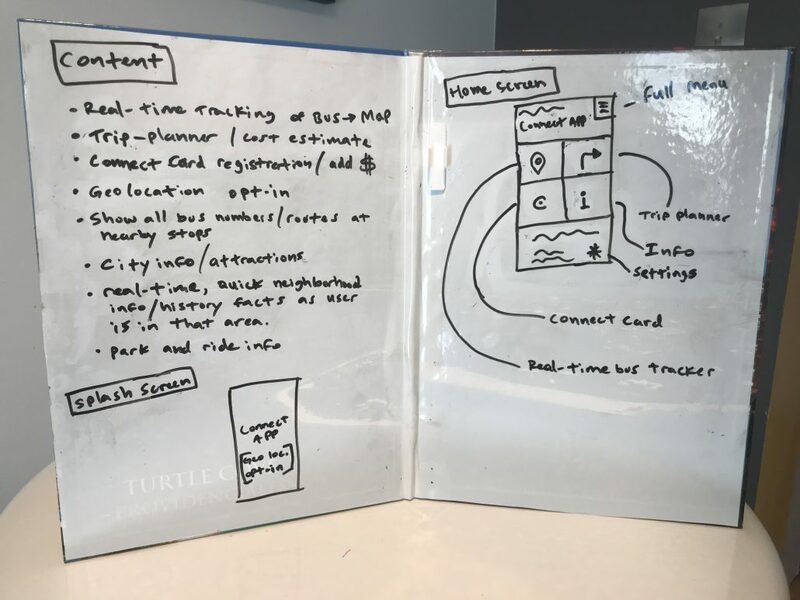 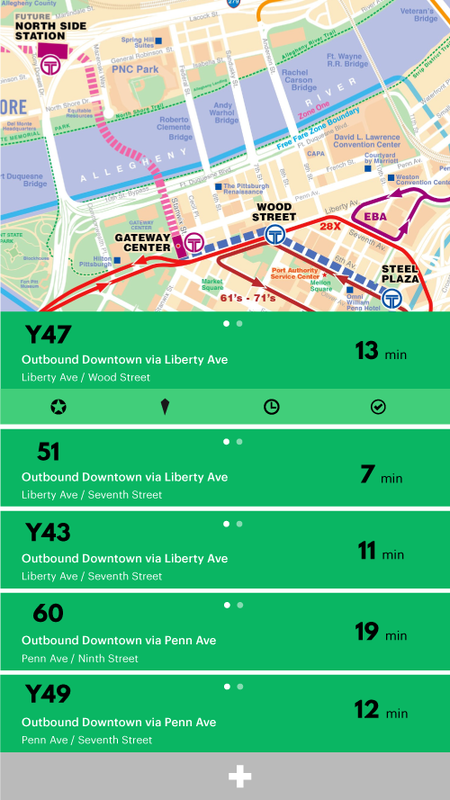 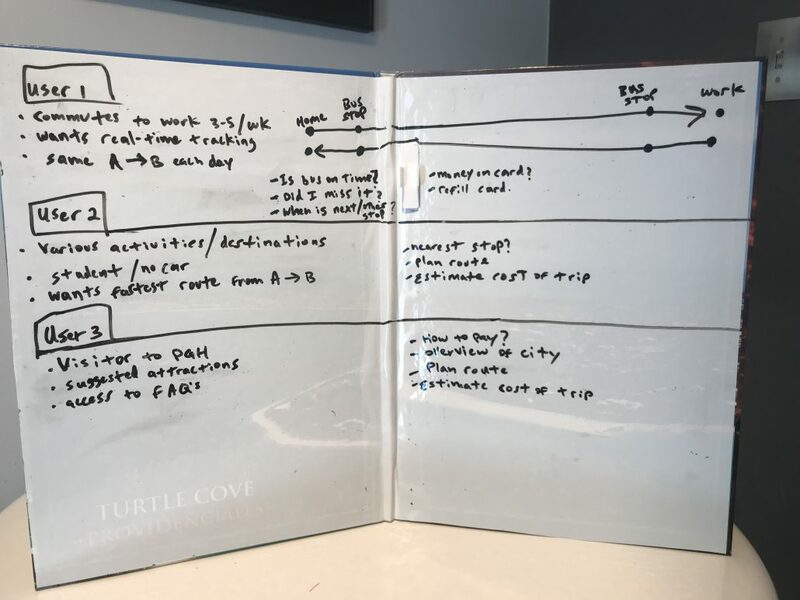 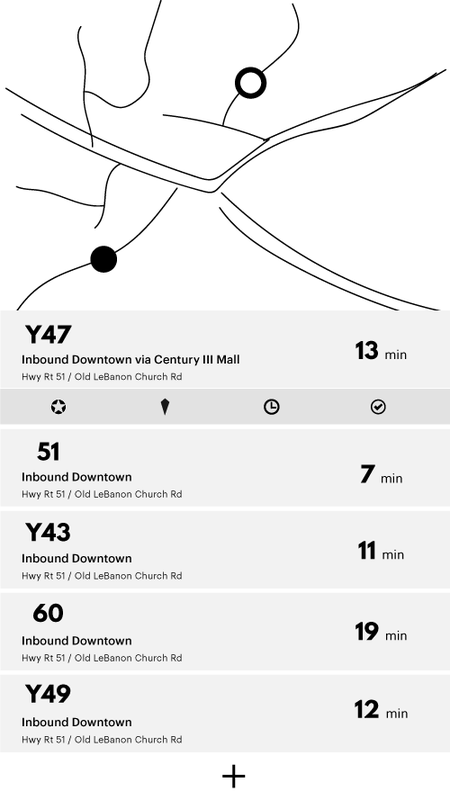 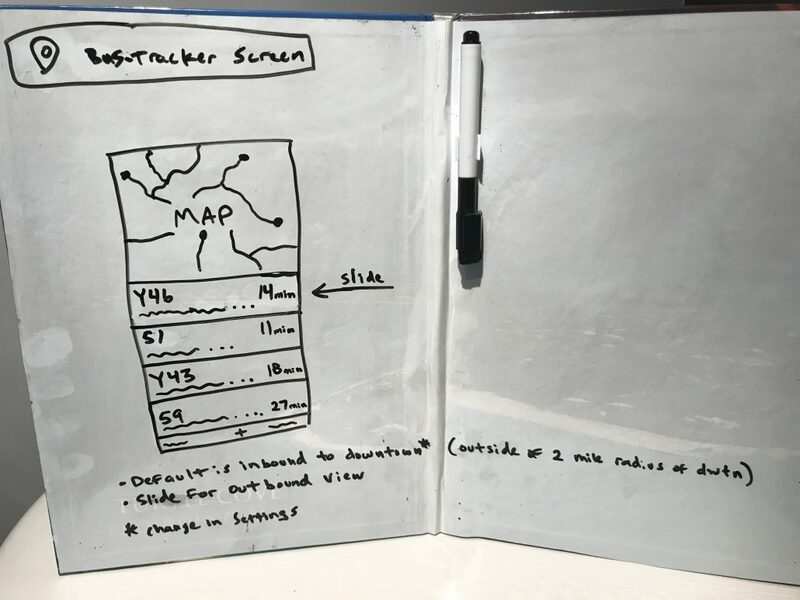 Some suggested priorities for the app are (but certainly not limited to): finding stops, indicating arrivals, ConnectCard integration, and “Pittsburgh” branding.